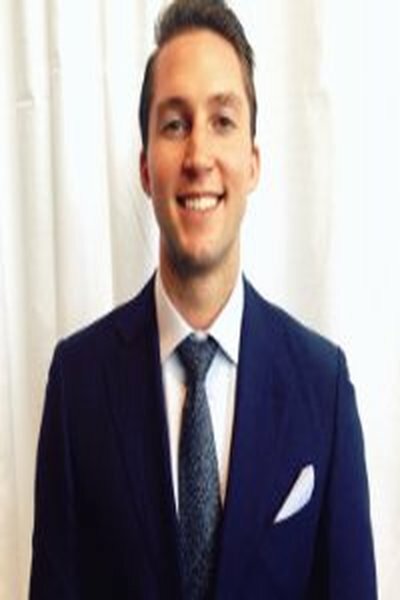 A financial associate with Blackstone Group/GSO in New York City, Timothy “Tim” Maleck previously served as an assurance asset management associate with PricewaterhouseCoopers, LLP (PwC). There, he concentrated on providing financial statement services for his private equity clients. Among his other work at the firm, he teamed with a senior manager to guide a special project for JC Flowers LP. He helped insure internal rate of returns accurately captured the firm's performance as a part of the client's fiduciary duty to prospective investors. For his success on this project, Timothy “Tim” Maleck received an award of recognition from PwC. As a student studying at the State University of New York at Buffalo, he participated and won first place in PwC's xACT Competition, which involved analyzing a hypothetical Merger and Acquisition case. Timothy Maleck went on to earn undergraduate and graduate degrees in accounting from the school, tallying such achievements along the way as garnering placement multiple times on the dean’s list, securing membership with the Delta Sigma Pi business fraternity, and gaining entry into the Beta Alpha Si accounting and finance honor society. Timothy Maleck also was a student Athlete and played on the school’s rugby team. The team achieved a national ranking in 2011 and competitively enters 7 on 7 tournaments throughout the country including Las Vegas. Although a CPA by trade, Mr. Maleck also has experience in sales. He was widely recognized as a top performer with Vector Marketing and he was invited to attend the company's annual awards ceremony at the GM hotel in Detroit, MI.